It’s been kind of a slow week, without much to blog about (other than the progressively worsening weather, which I’m choosing to ignore!). So I thought I’d share my Founder’s Circle swap. . . I’ve been saving it for sometime when not much was happening. 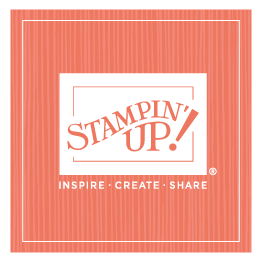 I know swapping is one of the main activities at our Stampin’ Up! events—and I love seeing our demonstrators scurrying around, having such a fun time sharing their amazing project ideas. I also love seeing the great swaps that everyone is sharing. That said, there is only one swap I participate in every year, and that’s Founder’s Circle. I choose to participate in that one because it’s a limited, specific number of participants, and I can find out ahead of time how many swaps I need to make so that everyone who wants one can have one. This is my swap this year. Enjoy. . .